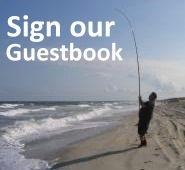 If you like what you've seen on our website, have a question or comment, or just want to tell your fishing story, please sign our guestbook below. We always enjoy hearing from fellow fishermen and customers; what's working, what's not working, where the fish are and where they are not. Got a suggestion? We'd love to hear it! 4 visitors have signed our guestbook. You are next! Your products look fantastic, do you have any travel rods? 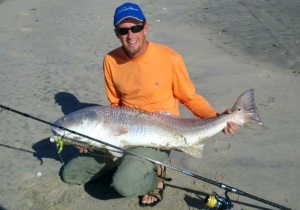 I am going to baja Mexico for month of February and would like to take good rod with me. 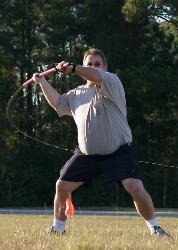 Your website has inspired me to get out fishing this fall.